SKU: 185. 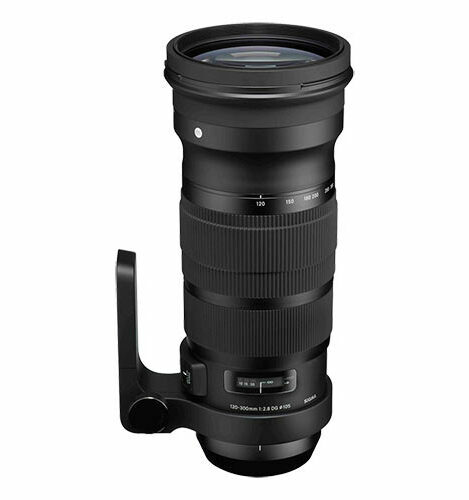 Categories: Global Vision, Lenses, Sports, Telephoto. 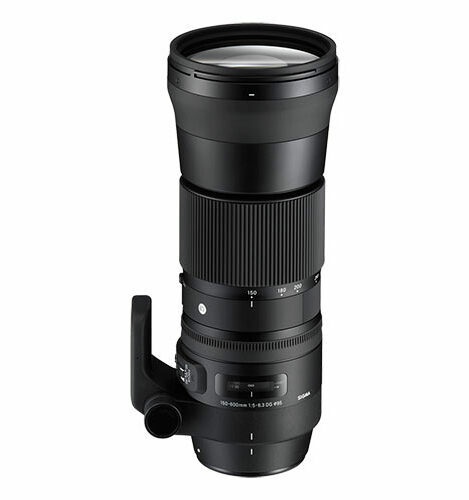 The Sigma 500mm F4 DG HSM OS Sports lens is the first prime telephoto DSLR lens in Sigma’s critically acclaimed Sports line. 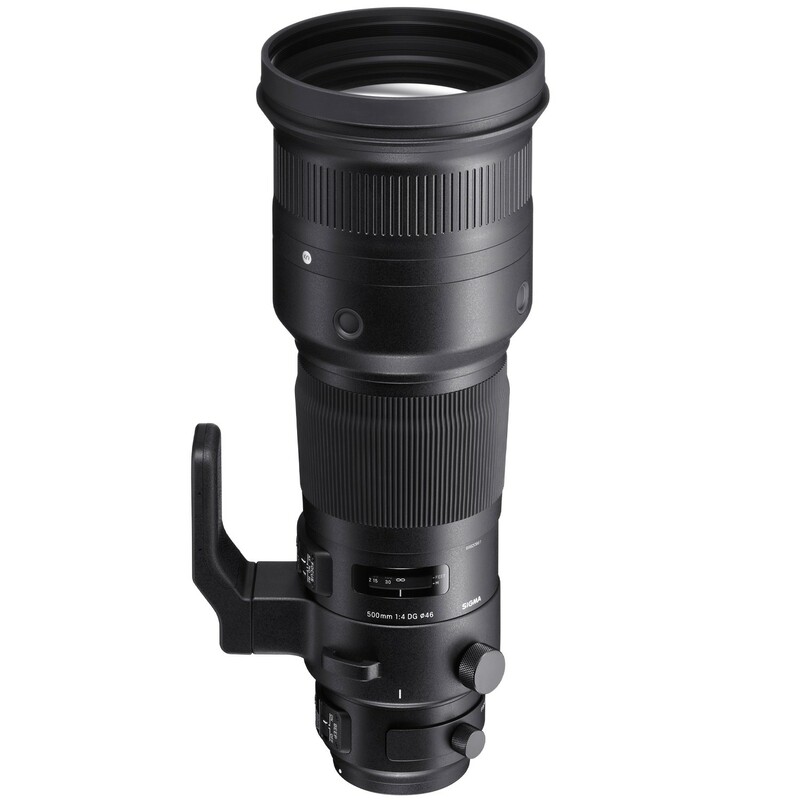 Designed for professional photographers, the 500mm F4 Sports is a rugged dust and splash proof lens created to weather the harsh conditions that many photographers find themselves in when shooting outdoors. 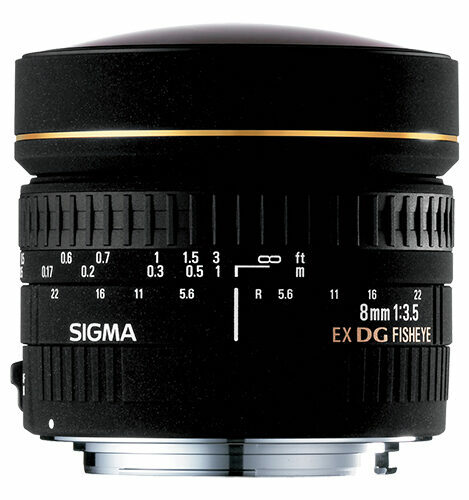 Exceptional image quality is achieved through rigorous optical design testing while autofocus and quality is maintained when paired with the Sigma TC-1401 1.4X and TC-2001 2X teleconverter. An advanced Optical Stabilizer (OS) touts a two mode switch, #1 for handheld photography, #2 for panning and tracking vertically and horizontally. 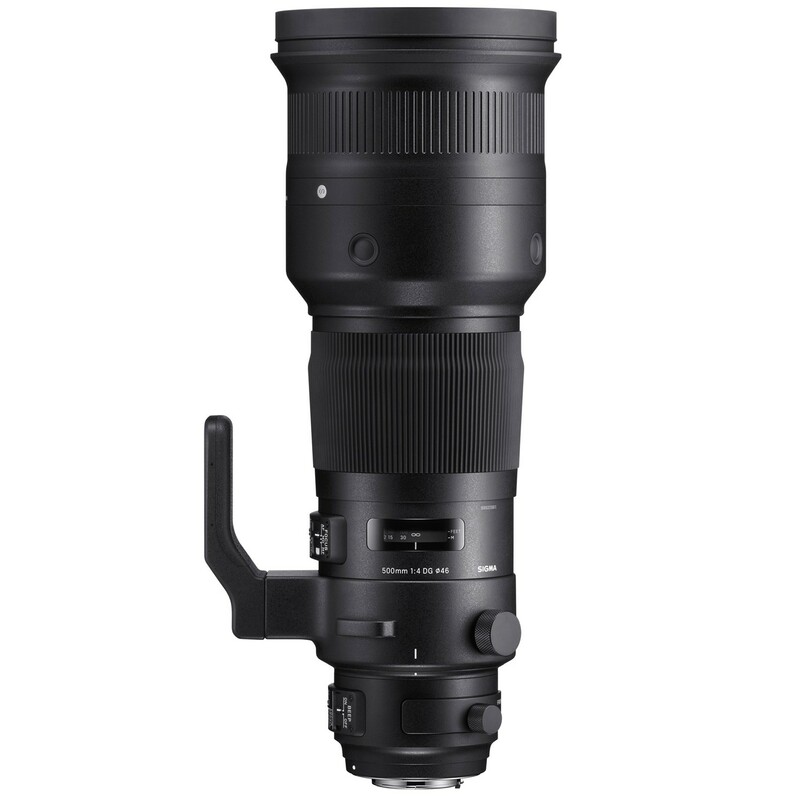 The new Hyper Sonic Motor (HSM) touts 1.3X the torque of previous models for fast and snappy focusing while the state-of-the-art electromagnetic diaphragm is included for Nikon mounts and provides a new degree of performance for high speed shooting. 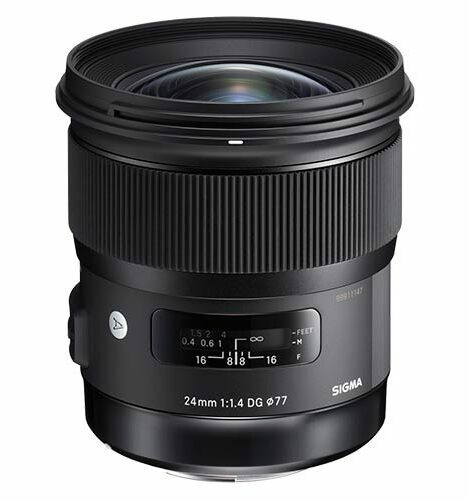 USB Lens Dock and Sigma Optimization Pro allow for lens customization including personalized focus limiters, 4 zone micro focus tuning, OS preview behavior, AF performance enhancement. 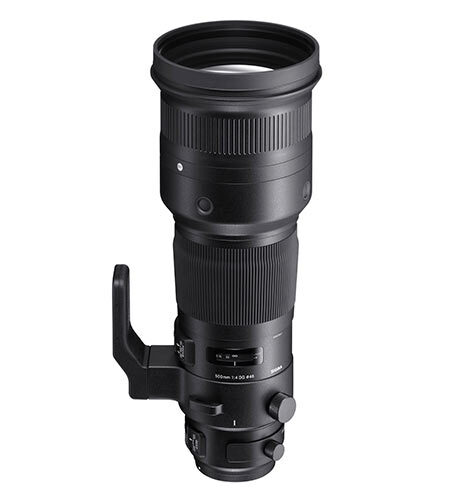 Transverse chromatic aberration is greatly controlled through optical design and 500mm F4 Art allows for rear filters to be used, while a Sigma Weather Resistant (WR) Protector filter is provided with purchase.